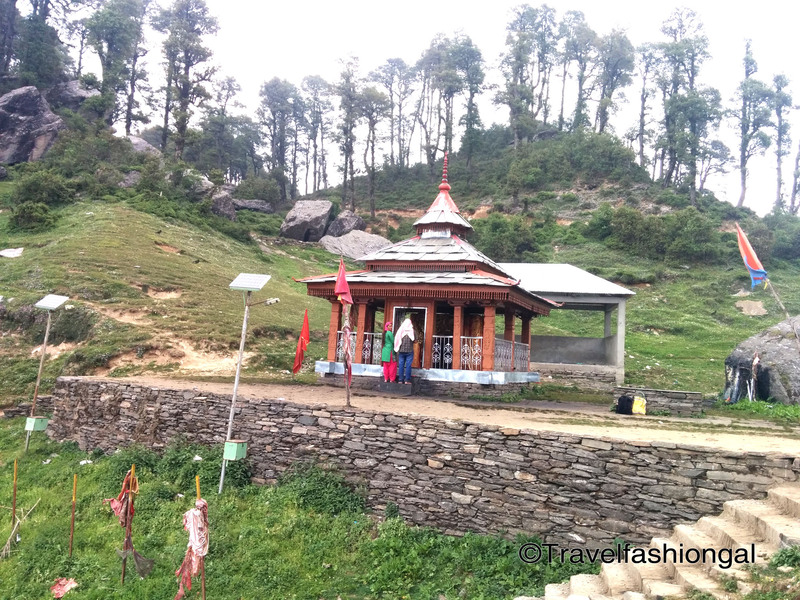 Himachal is a land of “Devi and Devtas.” At every nook and corner you can find beautiful temples. Born and brought up in Shimla, I have been to several such places. I am a mountain baby and my love for hills has multiplied with age. When my dad said we are going trekking, I was extremely excited. Living in Delhi from last few years has made me love my hometown even more. Anyways, the name intrigued my interest even more. 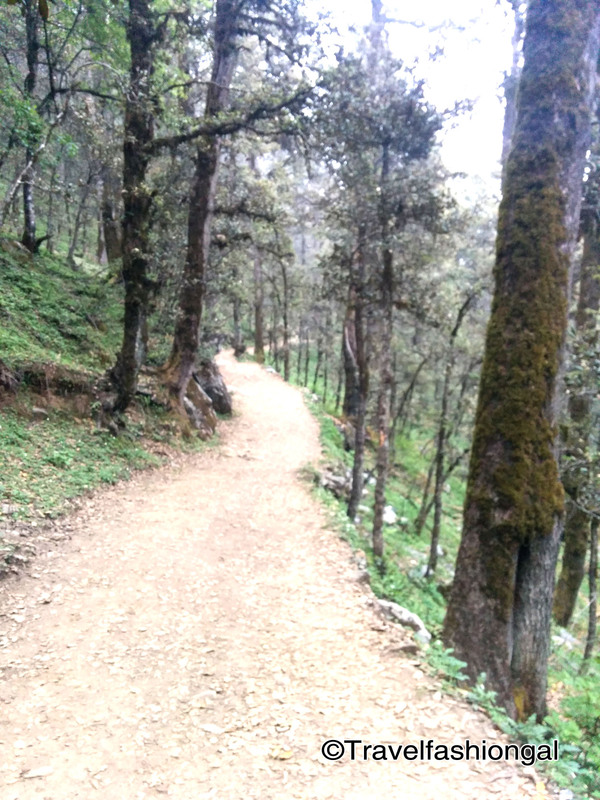 We were going trekking to Serolsar lake, Budhi Nagin (Old Snake Goddess) temple. 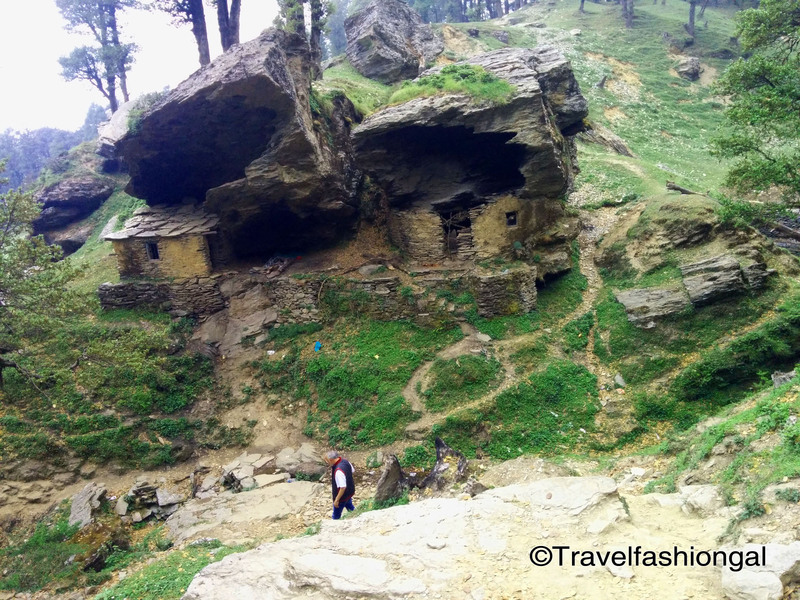 It is located in Kullu district at an altitude of 10,496 feet above the sea level. We reached Jalori Pass around noon time. The road is made only till Jalori Pass and I thank god for this. Else it will become cluttered like any other tourist spot. Going further the two points to remember are always wear comfortable sports shoes and never trust the weather. Anywhere you are travelling in Himachal, always carry light woollens. The trek is narrow and tricky. The thick oak forest will engulf you. The route is very lonely; we hardly met 5 – 6 people on our way. So it is best recommended to travel in groups. There are only two shops near the temple where you can eat Maggie, drink tea or coffee and have quick bites. 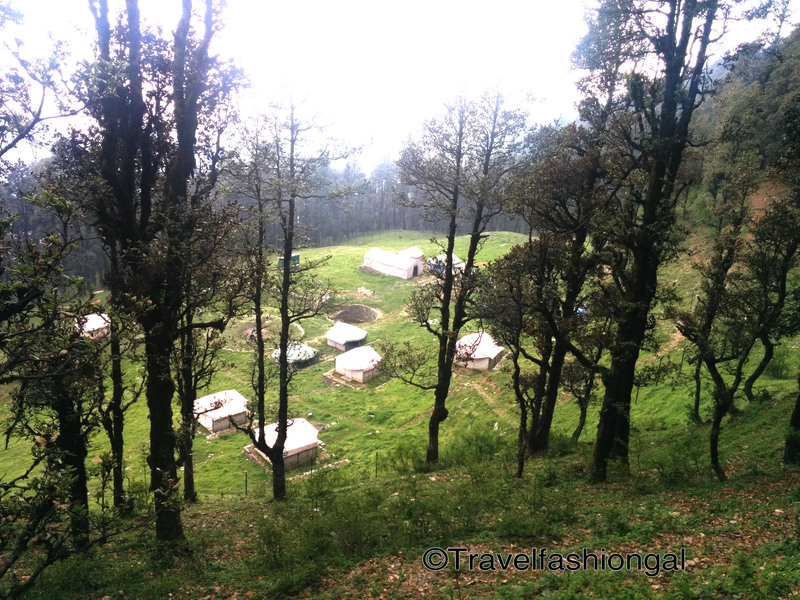 We started our trek and were mesmerized with the beautiful landscapes. 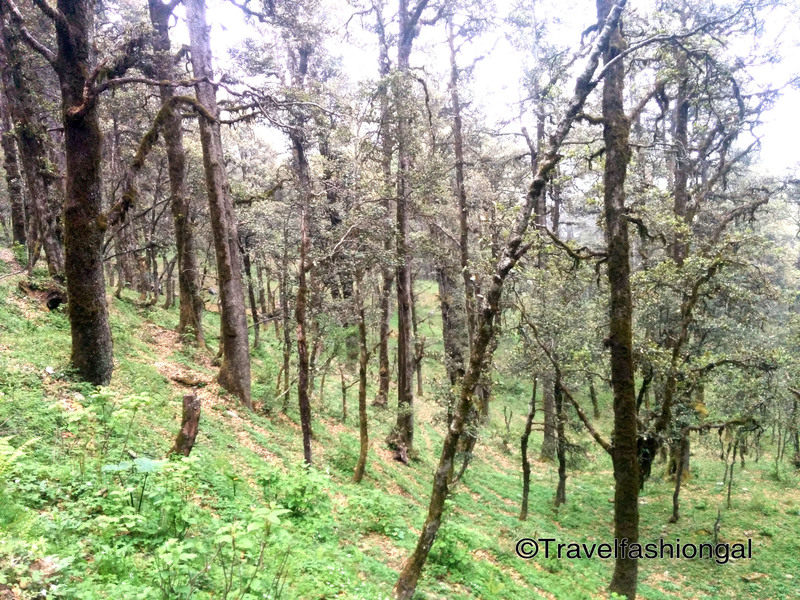 The dense forests, colourful flowers in the valley, narrow path and fresh air made the whole journey interesting. 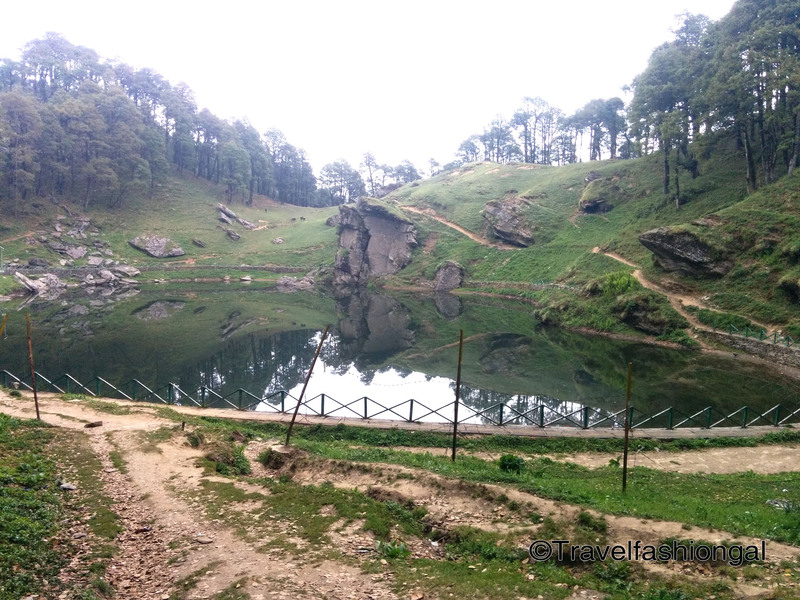 The trek from Jalori Pass to Lake Serolsar is 4.5 Km one way. I was huffing and puffing by the time we reached Serolsar Lake. It is no less than heaven. The lake has narrow path to walk and is properly fenced so that people don’t go inside the lake. On one side of the lake is a small temple of Budhi Nagin (Old Snake Goddess). It is believed that the goddess lives inside the lake. There are lot of myths that local people around this region believe. One is that two birds live near the lake, even if a leaf falls into the lake the birds immediately clears it. The water is crystal clear throughout the time. Budhi Nagin is regarded as the Naga Mata (Mother of Snakes) and if a rainbow appears in the sky it is greeted as the Budhi Nagin. The priest of the temple narrated the story that no one knows the depth of the lake and it is believed that Budhi Nagin lives at the bottom of the lake. Once a brahim got drowned in the lake. The Goddess saved him and guarded his life for three years at a promise that he will not tell anyone about where he stayed. After three years when he returned to his home, his family and friends were shocked to find him alive. Everyone demanded where he had been for past so many years. After a lot of nagging he finally blurted the truth. The second he did so, he died. After that anyone from his family who tried to visit the lake met with accidents and corroded. She is known as the guardian who is protecting the whole village. People believe in the deity so much that even alcohol is not allowed in the area. Walk very carefully around the area as the path is very slippery. The people from all the nearby villages come and offer kilos of desi ghee to the Goddess. This place remains inaccessible throughout the year by heavy snowfall. The best time to visit is during summers. 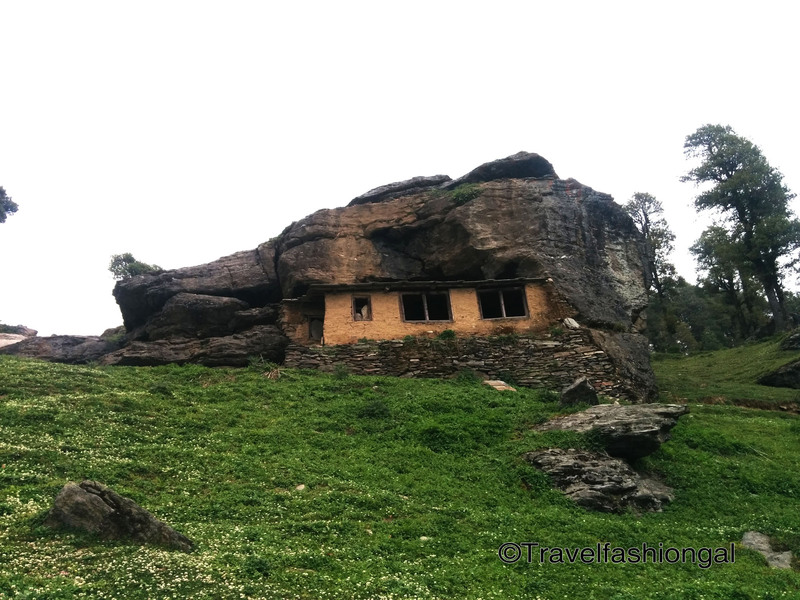 It is also believed that Pandavas stayed here in Dwaparyug during their exile period. 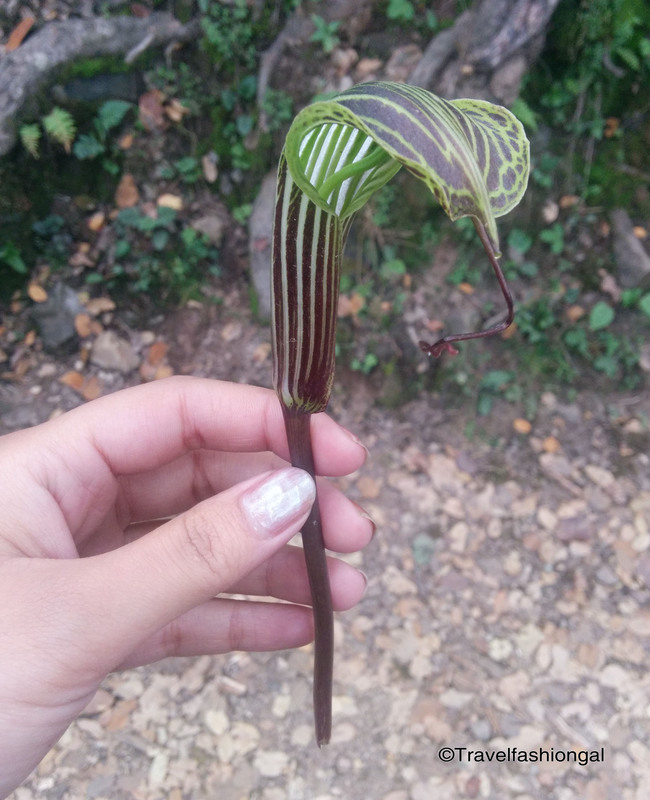 Even the flowers in the region are snake shaped. At times you are perplexed and amazed at nature. 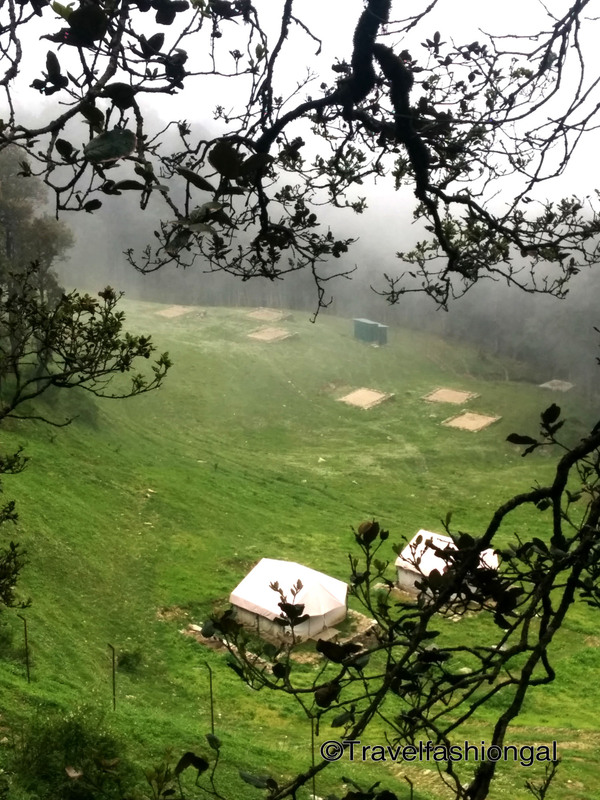 This place is an abode for nature lovers and people who all looking for adrenaline rush. I was spellbound by the beauty of the Himalayas. Sometimes we forget how beautiful our own hometown can be and what an amazing landscape and nature we have here. We always think about countries far away and travelling abroad when planning our summer holidays. Next time take the less travelled road and may be you will be compelled to visit that place again and again. If Kamrunag is the Rain God of Mandi, Budhi Nagin is believed to be the Goddess regulating the rainfall in Kullu Valley. Road to Jalori Pass, steepest of all the motor-able passes of Himachal, rises like a serpent uncoiling itself. yes absolutely true… The great tales of Himalayas..